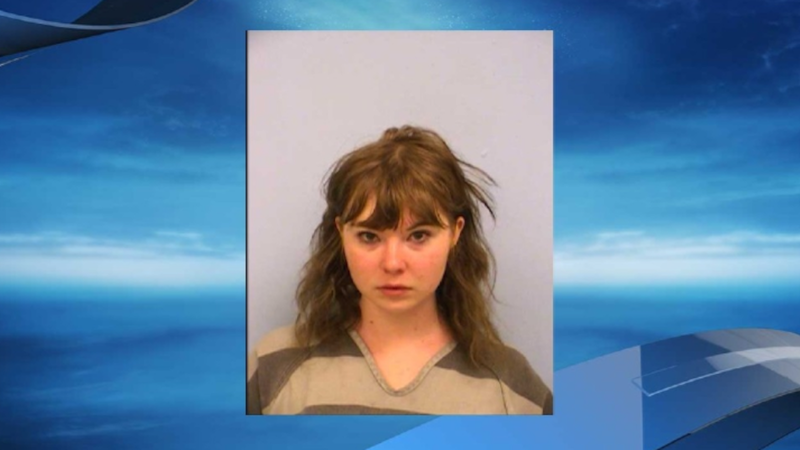 On November 17, 2015, a girl name Pearl Moen watched a young couple sitting together in the early morning after a date outside a residence in Austin, Texas. The man ran upstairs to use the bathroom, and the woman dozed off for a moment. She opened her eyes to Moen attacking her with a knife, and was ultimately stabbed 21 times. CBS Austin reports that Moen left her for dead and returned home. The victim was rushed to the hospital. While she was treated for a collapsed lung, permanent nerve and muscle damage, and massive blood loss, the hunt for her attacker began. KXAN reports that the Hyde Park Neighborhood Association distributed flyers with descriptions of the victim’s attacker throughout the neighborhood in December. So, okay, I’ll start with the exciting bit. I stabbed an innocent woman to death earlier today. (Technically yesterday since it’s 1 am). It was absolutely fantastic. Murder gives me a high unlike any other, it feels like this crisp unreality. Flashing & sparkling. Adrenaline & shock. Fight or flight mode. How do I even go about describing it. The whole thing was unreal. I’m so proud of myself. I stabbed her like 20 times. Maybe more. I wasn’t counting. She screamed & grabbed at me saying “what the f***?! Help. Leave.” For now, I should explain why. Other than the fact that I’m a homicidal psychopath. I have a deep hatred towards people right now...Yesterday I lost my other gold ring I’ve worn all my life on a chain as it was ripped off by a girl I was murdering. Fate is weird.. The ring Moen mentions was found at the scene, according to The Washington Post. Moen was booked on February 28, 2016, and held on $1 million bond. On Friday, she was sentenced to 15 years in jail, largely because of the words in her diary.